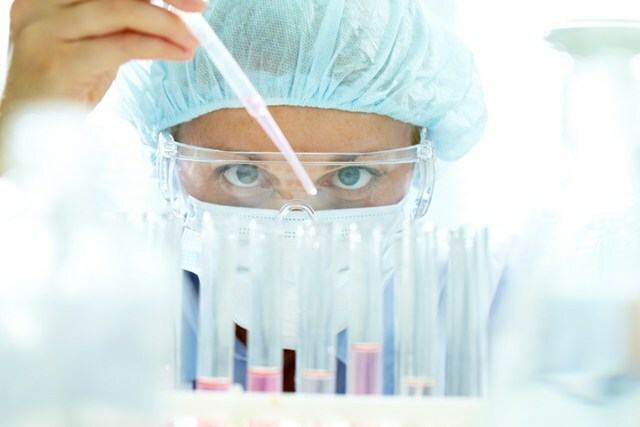 Novo Nordisk is collaborating with University of Copenhagen spin-out company Embark Biotech to discover novel treatments for obesity and metabolic disease. Embark Biotech’s research platform builds on novel and unique insights into receptors that stimulate energy expenditure without triggering the sympathetic nervous system (the ‘fight-or-flight’ response). The aim of the collaboration is to develop novel drug candidates that help people with obesity lose weight by burning off excess energy instead of storing it as fat. The potential addition of energy expenditure drugs would make a meaningful difference in the treatment of obesity. The work behind the research platform and the spin-out of Embark Biotech has been supported by Novo Seeds and the Novo Nordisk Foundation since 2016. As part of the collaboration agreement, Embark will receive research support for activities conducted in the collaboration, and Novo Nordisk has an option to license exclusive worldwide rights to develop and commercialise products discovered in the collaboration. Marcus Schindler, Senior Vice President of Global Drug Discovery in Novo Nordisk, said: “There is a huge unmet medical need for treatment of obesity. While more than 650 million people are currently living with obesity, it is rarely acknowledged, diagnosed or treated as a serious chronic and complex disease.